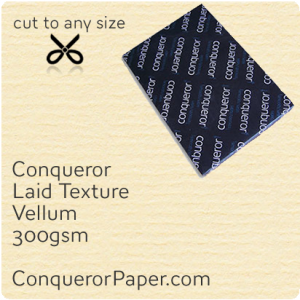 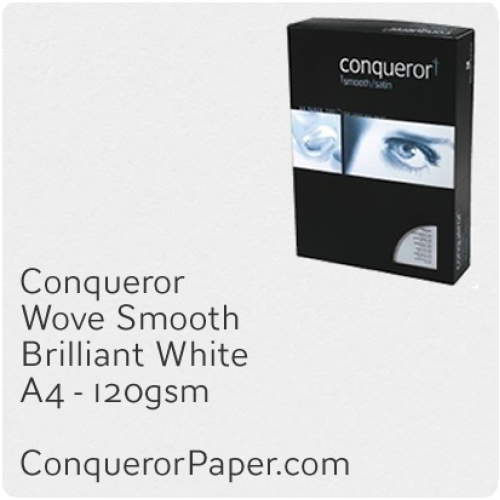 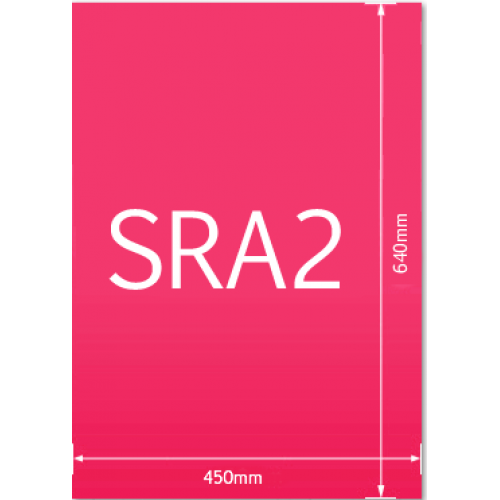 Cut To Any Size This paper can be cut to any size e.g. 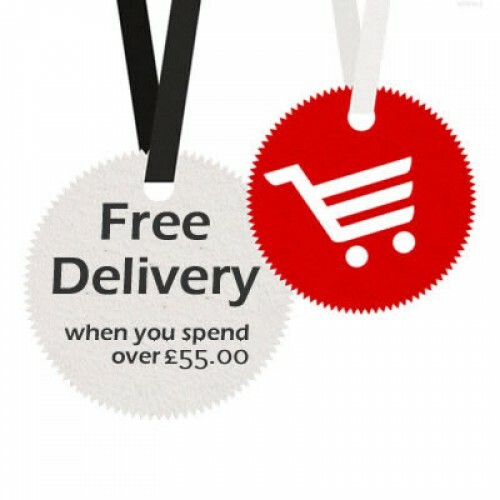 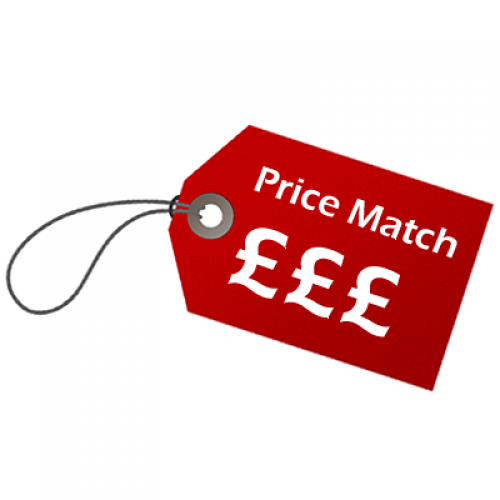 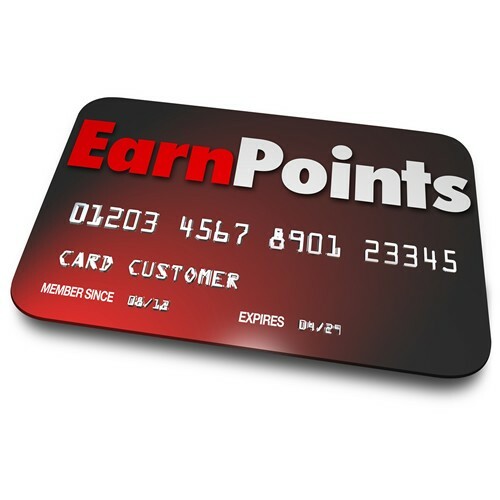 Business Cards, Compliment Slips, Menus, Invites, A4 etc. 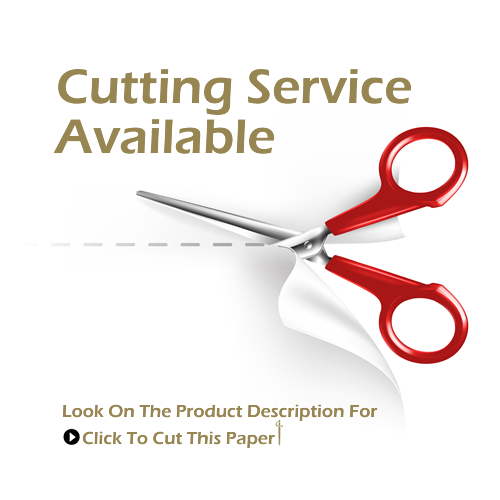 To make a paper cutting request please use the "CLICK TO CUT THIS PAPER" button located back on the main product DESCRIPTION tab. 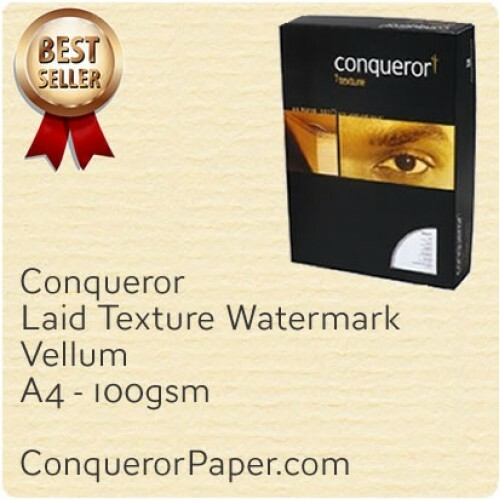 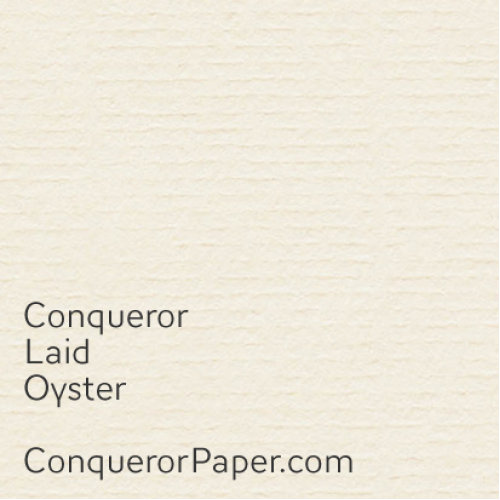 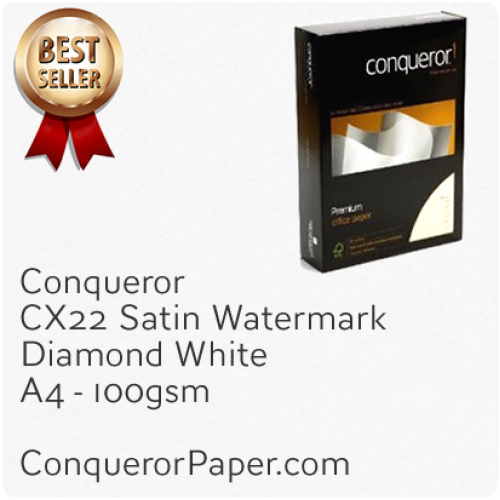 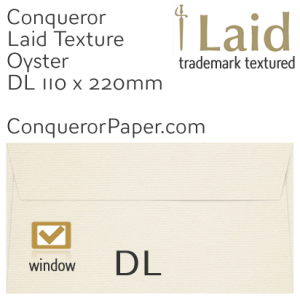 Prestige Paper Brand CONQUEROR TINT: Oyster FINISH: Laid (classic textured) PAPER: 100 gsm SIZE: A4 - 210x297mm ..
Prestige Brand CONQUEROR Paper Premium Quality TINT: Oyster FINISH: Laid (classic textured) PAPER: 250 gsm SIZE..
Prestige Brand CONQUEROR Paper Premium Quality Product TINT: Vellum / Chamois FINISH: Laid (classic textured) PAPER: 3..
Prestige Brand CONQUEROR Paper Premium Quality TINT: Oyster FINISH: Laid (classic textured) PAPER: 300 gsm QUANTI..
Prestige Brand CONQUEROR Paper Premium Quality Product TINT: Oyster FINISH: Laid (classic textured) PAPER: 300 gsm &n..